One of our favourite UK destinations, probably because it stirs up fond memories of our childhood family holidays. Based in the historic town of Carmarthen we discover the breathtaking landscape and highlights of Carmarthenshire, the spectacular Gower Peninsula and head north into the western Brecon Beacons. Carmarthen is one of the oldest towns in Wales, pre-dating The Romans. Located on the River Towy the town has many historic buildings including the Guildhall, the castle ruins, churches and chapels and pedestrianised streets to explore. Complementing its history, Carmarthen also has a superb new shopping centre - a town for everyone. Some of the very best scenery in Britain. Book early!! Collected from your local pick up point around 8.00am, we have comfort stops on route before we arrive at the hotel late afternoon. 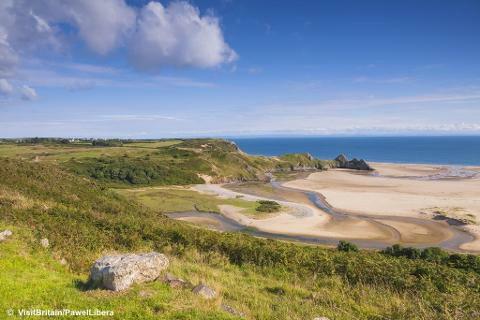 We shall be joined by our local guide for an excursion to the beautiful Gower Peninsula. Jutting out in to the Bristol Channel near Swansea, this AONB is stunning. 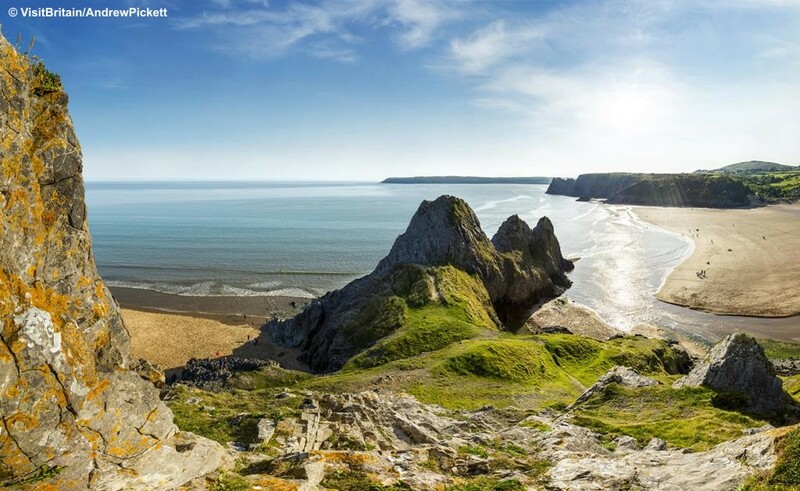 There are valleys, standing stones and castles to discover, with well known destinations such as The Mumbles and the iconic Three Cliffs Bay. A memorable day out to discover some of Britain’s favourite beaches. In the morning we head off to the nearby National Botanic Garden of Wales. Always popular, the 568 acres of parkland has much to offer with horticultural displays, flower meadows, lakes and walks plus shops and cafes. The Garden's centrepiece is the Great Glasshouse designed by Norman Foster – the largest single span greenhouse in the world. Entrance included. Returning to Carmarthen for free time. 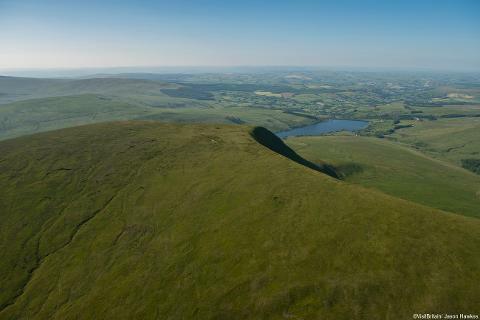 Today we shall be joined by our local guide again for a memorable excursion as we travel north in to the heart of Carmarthenshire and head over in to the majestic Brecon Beacons National Park for a full day adventure. Passing through historic towns and villages during the day with some of the most stunning views in the country. We depart the hotel and head home. Stopping for comfort stops before you are returned to your local collection point around 4.30pm. 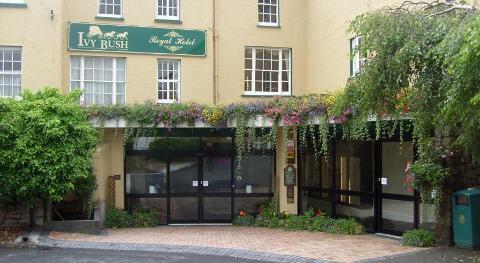 Returning to the friendly 3* Ivy Bush Royal in Carmarthen. Ideally situated only a 5 minute walk to the shops, the hotel has always been a popular destination with our customers over the years. This historic hotel was once a favoured retreat of Lord Nelson and Lady Hamilton and has an elegant exterior. 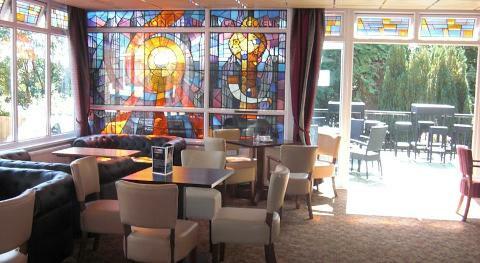 The hotel offers a stylish contemporary interior design to a good standard including the lovely lounge and restaurant plus an outdoor terrace to enjoy a drink. 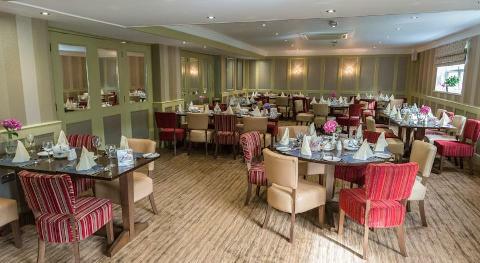 In the restaurant, you will be served a 3 course dinner with choice of menu featuring locally sourced ingredients and in the morning, a full Welsh breakfast. 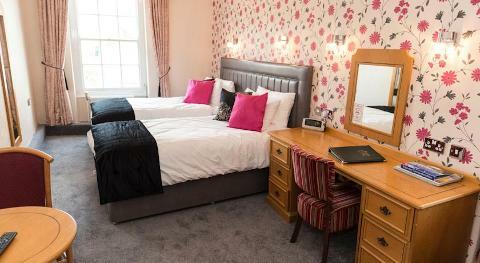 All bedrooms are comfortable and have en suite bathrooms, Colour TV, telephone and tea/coffee making facilities. Lift. Free WiFi.